12 Girly Pink Jackets for Women! Cute and Girly Women’s PINK Jackets! Hello fellow girly ladies and girly girls!! Are you looking for girly pink jackets for women? This is your final girly ‘pink’ stop! I live in a very ‘girly’ world, where almost everything is either pink, floral or cute! Here you are going to find all kinds and all shades of cute pink jackets! From pink winter and ski jackets to pink motorcycle jackets! It is a gorgeous hot pink leather jacket! Girly girls and girly women love to wear them because it’s who we are! It’s how we express ourselves! We live in a pretty bubblegum pink world! Very Cute Shiny Hot Pink Polyester Winter Jacket with Hoody! 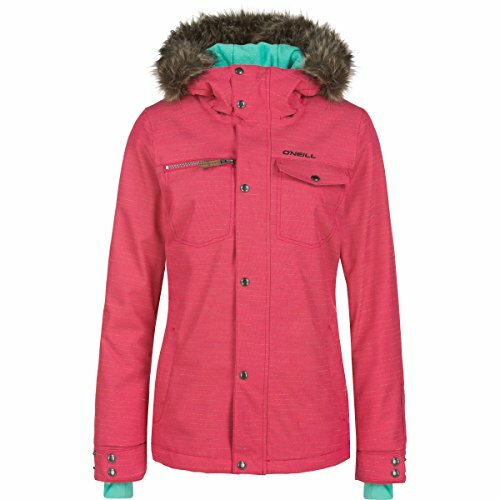 Spyder Women’s Timeless Hoody Jacket PINK! The first thing that called my attention about this cute and girly pink jacket was this shade of pink! It is a mix between bubblegum pink and hot pink! I also LOVE the shiny polyester and the fun ‘sort of puffy’ design! It also has a fixed hood, for when it gets really cold and you need to cover your head. 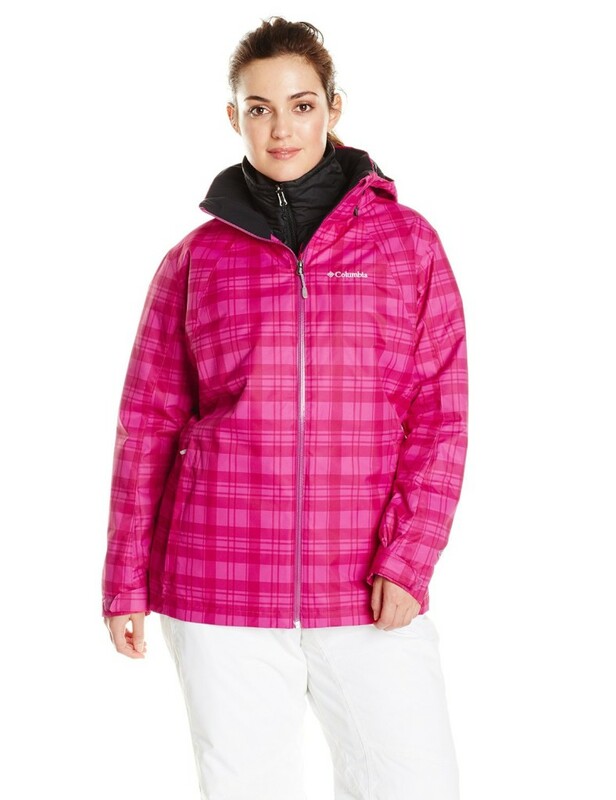 Very Stylish and Warm Pink Snow Jacket for Women! 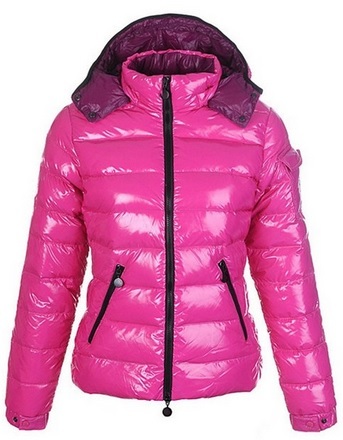 Very warm, stylish and eye-catching cute pink snow jacket for women! It also has a nice hood with a warm fur trim, to keep your neck area always warm and toasty! Have fun in the slopes! Girly women wear cute pink jackets! This is a very feminine, unique and cozy pink fur jacket! I also love the soft pink fur all over! Cute and Fun Sports Plaid Pink Jacket for Women! Ultra-warm and girly fun sports plaid pink winter jacket! It also comes with a removable hood for when it’s raining! Very Cute and Unique Pink Fox Fur Jacket for Women! How amazingly soft does that look? 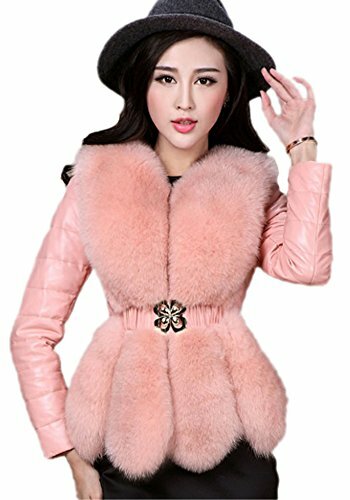 What a gorgeous fox fur pink jacket for women! Ultra-soft and ultra-comfortable to wear! 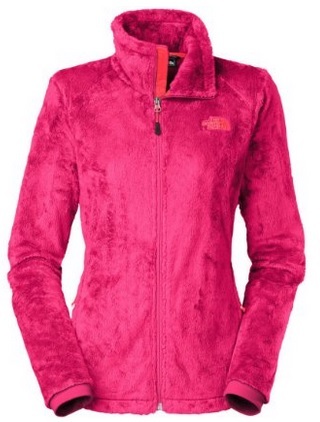 My Favorite Pink Jackets for Women! Gorgeous Pink Plush Jacket for Sale! Check out this gorgeous and also very unique hot pink plush jacket for women! It must be so nice, warm and soft to wear! It is very girly and feminine! Great Water Resistant Insulated Bomber Style Pink Winter Jacket for Women! Beautiful and very pink bomber style winter jacket for women! It is also super warm and will keep you nice, dry and toasty! Very Unique Pink Floral European Cotton Jacket! 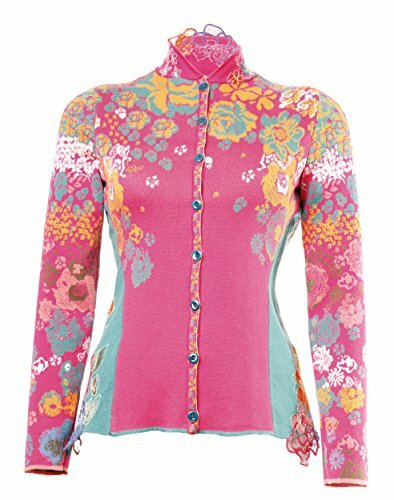 What a stunning and very unique floral pattern pink cotton jacket for sale! It is made of 100% cotton! The design is also very pretty and feminine! 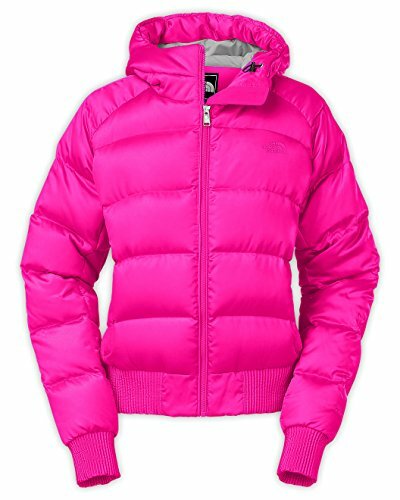 Very Shiny Hot Pink Women’s Puffy Jacket! 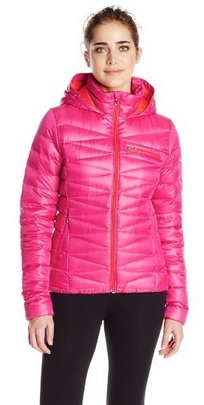 Nothing says warm and cozy like this cute and puffy hot pink jacket for women! I also like the two front zippered pockets, which are perfect to keep your cell phone, money and house keys while you go for a walk! Gorgeous Pink Biker Leather Jacket for Women! 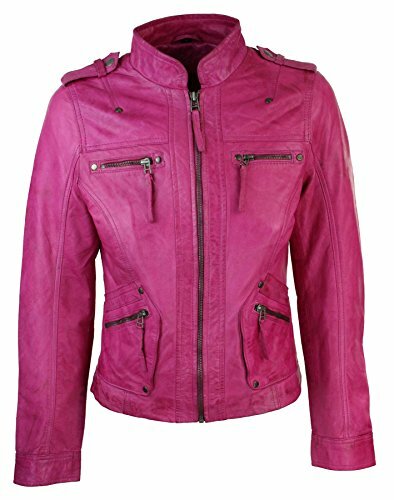 What a gorgeous pink biker leather jacket for women! It has a very cool, girly and feminine design! I love the cute belt and the cool funky front zipper! And I will end my selections of pink jackets for women with this gorgeous and very fashion buttery soft pink leather jacket! It has a beautiful and elegant design and as you can see it looks great with a nice pair of jeans! It is the perfect ‘casual elegant’ look! The price is also nice! Beautiful Pink Coats for Women!